On this week's episode, Ben and Chris are joined by SWU contributor and VR game developer Trey Atwood. 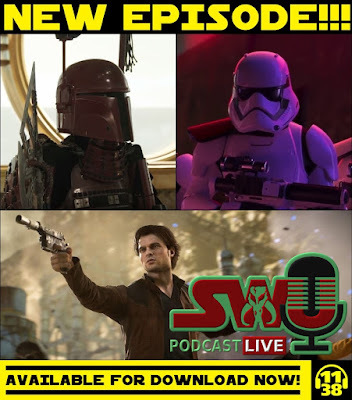 They discuss John Powell's sountrack, the Solo update to Battlefront II, and the state of Star Wars gaming, plus a few Episode IX rumors! All this and much more!